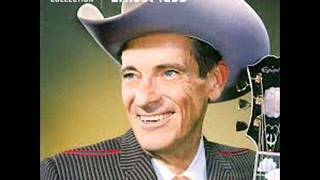 Get Ernest Tubb essential facts below. 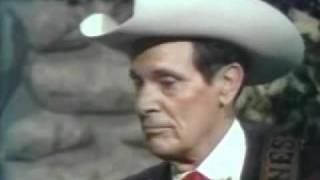 View Videos or join the Ernest Tubb discussion. 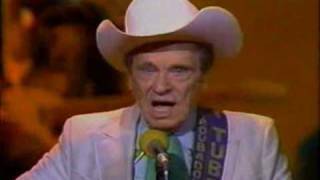 Add Ernest Tubb to your PopFlock.com topic list for future reference or share this resource on social media. 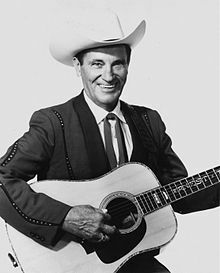 Ernest Dale Tubb (February 9, 1914 - September 6, 1984), nicknamed the Texas Troubadour, was an American singer and songwriter and one of the pioneers of country music. His biggest career hit song, "Walking the Floor Over You" (1941), marked the rise of the honky tonk style of music. In 1948, he was the first singer to record a hit version of Billy Hayes and Jay W. Johnson's "Blue Christmas", a song more commonly associated with Elvis Presley and his late-1950s version. 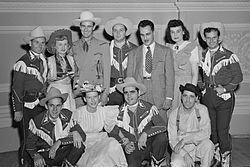 Another well-known Tubb hit was "Waltz Across Texas" (1965) (written by his nephew Quanah Talmadge Tubb, known professionally as Billy Talmadge), which became one of his most requested songs and is often used in dance halls throughout Texas during waltz lessons. Tubb recorded duets with the then up-and-coming Loretta Lynn in the early 1960s, including their hit "Sweet Thang". Tubb is a member of the Country Music Hall of Fame. Tubb always surrounded himself with some of Nashville's best musicians. Jimmy Short, his first guitarist in the Troubadours, is credited with the Tubb sound of single-string guitar picking. 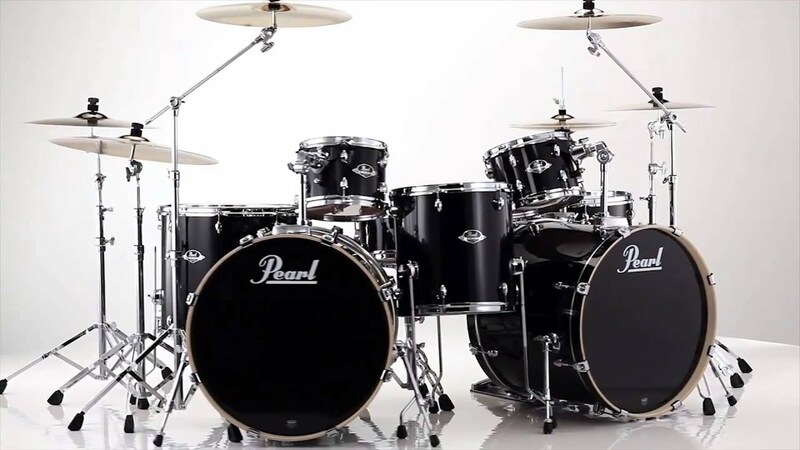 From about 1943 to 1948, Short featured clean, clear riffs throughout Tubb's songs. 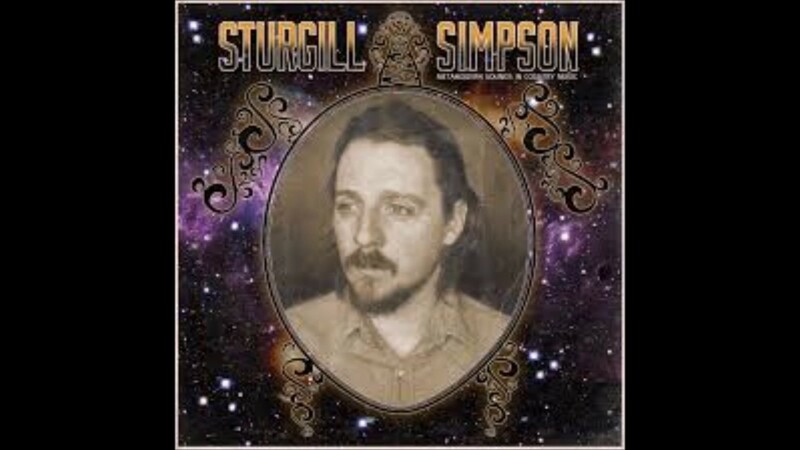 Other well-known musicians to either travel with Tubb as band members or record on his records were steel guitarist Jerry Byrd and Tommy "Butterball" Paige, who replaced Short as Tubb's lead guitarist in 1947. Billy Byrd joined the Troubadours in 1949 and brought jazzy riffs to the instrumental interludes, especially the four-note riff at the end of his guitar solos that would become synonymous with Tubb's songs. A jazz musician, Byrd -- no relation to Jerry -- remained with Tubb until 1959. 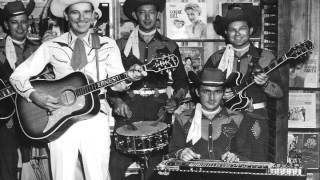 In the 1960s, Tubb was well known for having one of the best bands in country music history. The band included lightning-fingered Leon Rhodes (1932-2017), who later appeared on TV's Hee Haw as the guitarist in the show's band. Buddy Emmons, another pedal steel guitar virtuoso, began with Tubb in fall of 1957 and lasted through the early 1960s. Emmons went on to create a steel-guitar manufacturing company that bears his name. Buddy Charleton, one of the most accomplished pedal steel guitarists known, joined Ernest in spring 1962 and continued to fall of 1973. 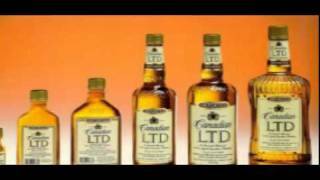 Buddy Charleton and Leon Rhodes formed a nucleus for the Texas Troubadours that would be unsurpassed. Tubb inspired some of the most devoted fans of any country artist -- and his fans followed him throughout his career, long after the chart hits dried up. He remained, as did most of his peers, a fixture at the Grand Ole Opry where he continued to appear. 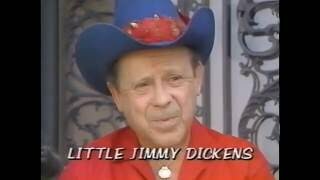 He continued to host his Midnite Jamboree radio program a few blocks away from the Opry at his record shop. A notable release in 1979, The Legend and the Legacy paired Tubb with a who's who of country singers on the Cachet Records label, a label which Tubb was connected to financially. This long out of print duets album was re-released in 1999 as a CD on the First Generations label, on the 20th anniversary of its release, and it quickly went out of print again. One of his sons, Justin, made a minor splash on the country music scene in the 1950s; and Justin's sons, Carey and Zachary Tubb, also became musicians. 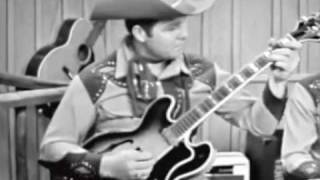 Tubb's nephew, Billy Lee Tubb, was his lead guitarist briefly (fall 1959-April 1960). He also had solo careers under several pseudonyms (Ronny Wade, X. Lincoln) and played with John Anderson, writing several songs with him. 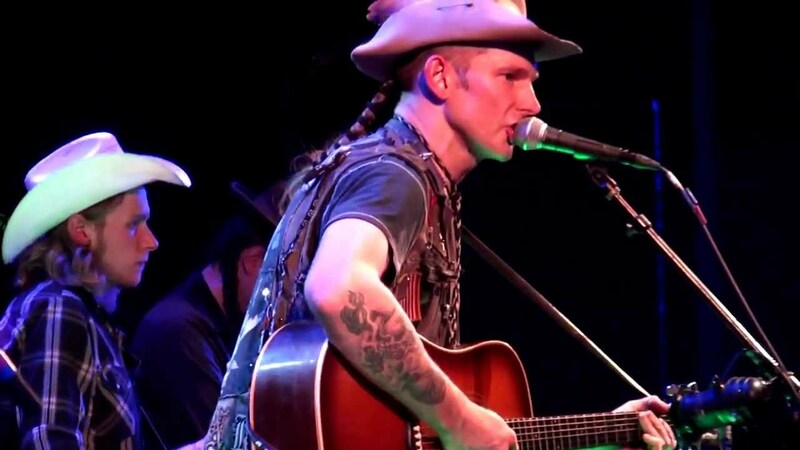 Tubb's great nephew, Lucky Tubb, has toured with Hank Williams III. 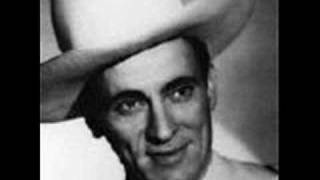 Ernest Tubb's nephew, Glenn Douglas Tubb, wrote his first hit song for his uncle in 1952. 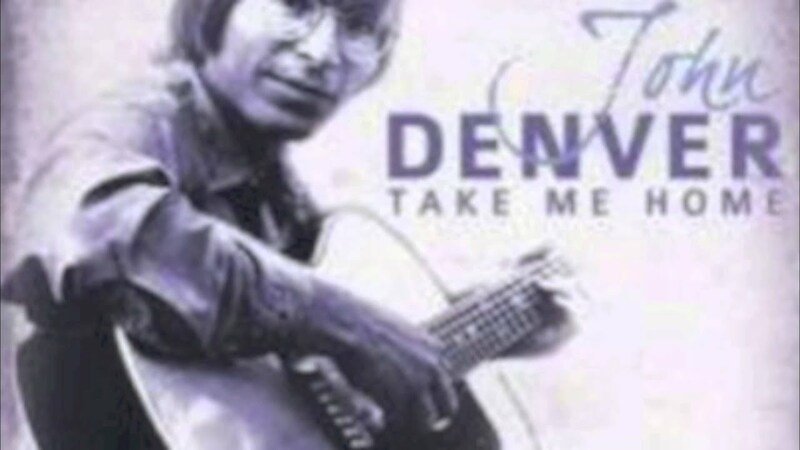 He then went on to write more than 50 hits songs for more than two dozen country and rock music superstars, including Bob Dylan, Johnny Cash, BJ Thomas, George Jones, Kentucky Headhunters, Charlie Pride, Ann Murray, and Kitty Wells. Glenn won a Grammy Award for "Skip a Rope". He currently performs "The Ernest Tubb Tribute Show" at The Ernest Tubb Midnite Jamboree broadcast on WSM Radio, and theaters across the U.S.
^ Vinopal, David. 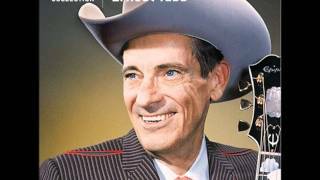 "Ernest Tubb Biography". Allmusic. Retrieved 2010. ^ "Quanah Talmadge Tubb (Billy Talmadge)". Hillbilly-Music.com. 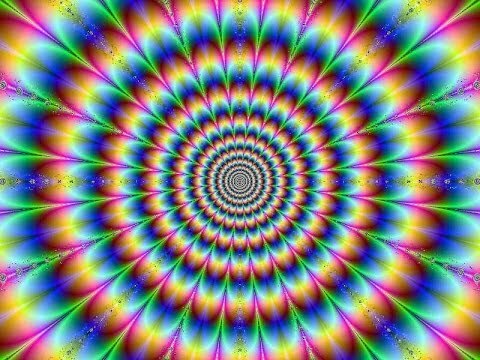 Hillbilly-Music.com. 2007. Retrieved 2014. ^ a b c Vinopal, David. 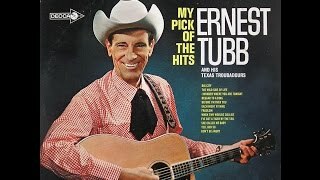 "Ernest Tubb biography". Allmusic. Retrieved 2010. ^ "Billy Byrd Tribute". Retrieved 2015. 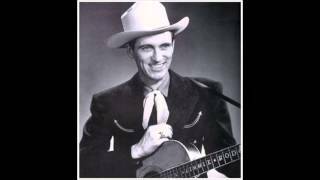 ^ "CG: Ernest Tubb". Robert Christgau. Retrieved . ^ Country Music Association Hall of Fame list of members. Archived 2010-01-06 at the Wayback Machine. Retrieved January 9, 2010. ^ Nashville Songwriters Hall of Fame entry for Ernest Tubb. Archived 2009-01-02 at the Wayback Machine. Retrieved January 9, 2010. 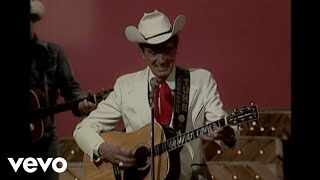 ^ "Ernest Tubb" Texas Country Music Hall of Fame Archived 2011-05-01 at the Wayback Machine. ; retrieved March 20, 2011. Pugh, Ronnie (1998). "Ernest Tubb". In The Encyclopedia of Country Music. Paul Kingsbury, Editor. New York: Oxford University Press. pp. 547-8. 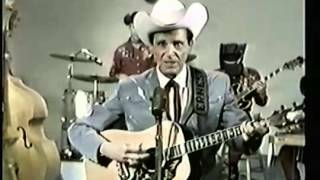 Ernest Tubb, "The Wabash Cannonball"